Poor selection of a horse can be costly, both financially and emotionally. At WestVETS we recommend a complete and thorough evaluation prior to the purchase of any horse whether it is a pleasure pony or a racing/performance animal. 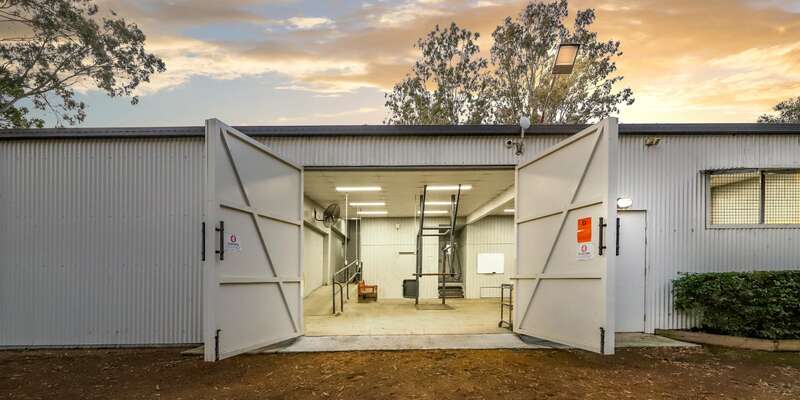 We perform prepurchase examinations in accordance with the Australian Equine Veterinarians Association (EVA) guidelines and using the standard protocol. We also perform a range of evaluations prior to export overseas. A standard prepurchase examination consists of a thorough physical examination followed by evaluation of the horses gait at the walk, trot and canter and following backing and turning. 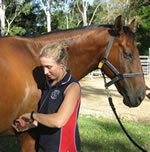 Flexion tests are performed and all horses are lunged on a firm level surface. Examination under saddle may be requested. Extra tests can be performed as part of this examination in order to gain a more detailed clinical impression of the horse. This may include digital xray, upper respiratory tract endoscopy and drug testing. We encourage purchasers to discuss their requirements with our veterinarians prior to the commencement of the prepurchase evaluation. We have staff available for all emergency and urgent procedures. Our facility operates 24 hours a day, 7 days a week. Phone WestVETS Anstead on 07 3202 7300 or WestVETS Marburg on 07 5464 4422. We offer routine pregnancy and follicle scans as well as chilled and frozen artificial insemination (AI), embryo transfer, assisted breeding and stallion collection. Ask us how. We are able to perform a large range of in-house laboratory testing and our Vets are able to evaluate and interpret performance horse profiles, making recommendations as required. Ask for more information.